Mumbai: Actress Surbhi Chandna says that she has never been a fan of Bollywood films. “I have never been a Bollywood fan. There may have been times when I didn’t know which movie was releasing. I was never that involved. 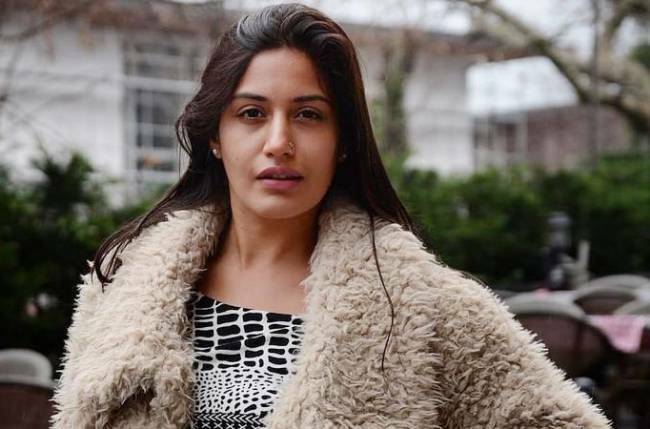 One may feel that working in films is less stressful than making a daily soap, but I also feel that the reach that television has, no other medium has,” Surbhi said in a statement.